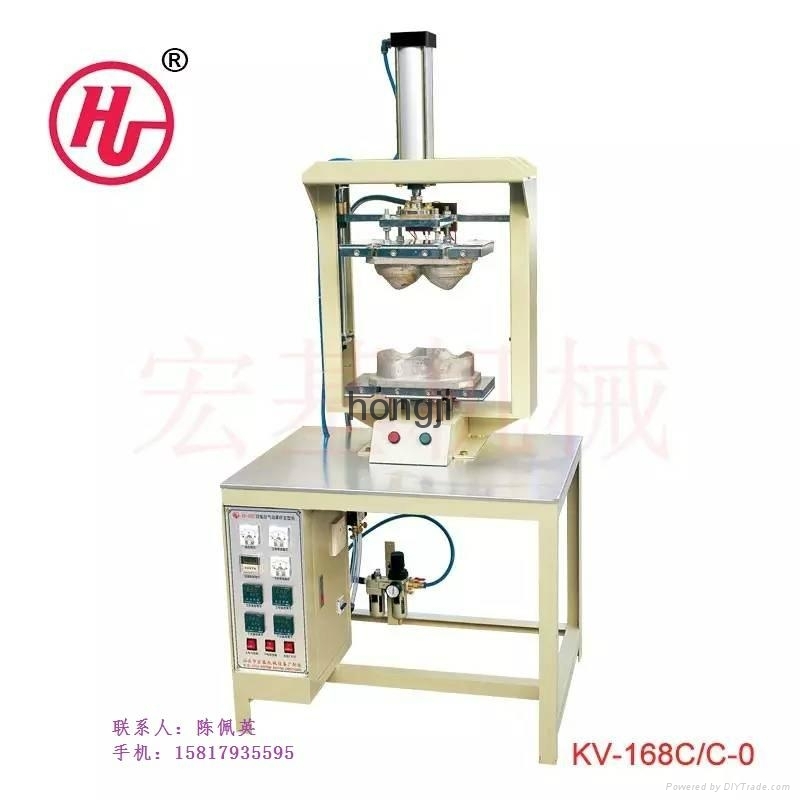 It is suitable for producing molded bra cups and other similar products. 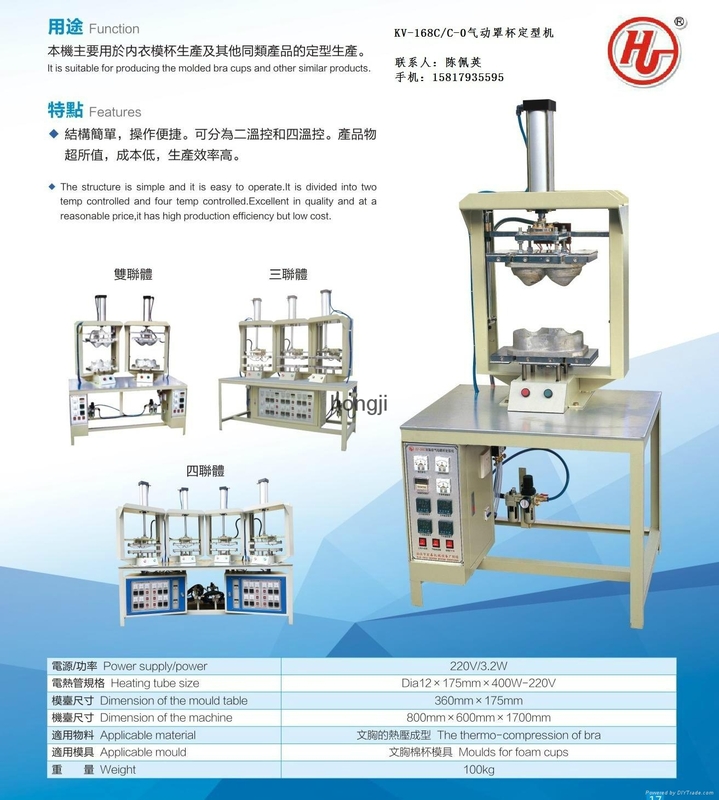 Features: The structure is simple and it is easy to operate. There are divided into two temp controls and four temp controls. Excellent in quality and reasonable in price, it has high production efficiency but low cost.